Procedure of explanation about how to replace the air cabin filter also called air conditioning filter or HVAC filter in a Chevy Sonic car. Placement and tools needed are clearly explained…. 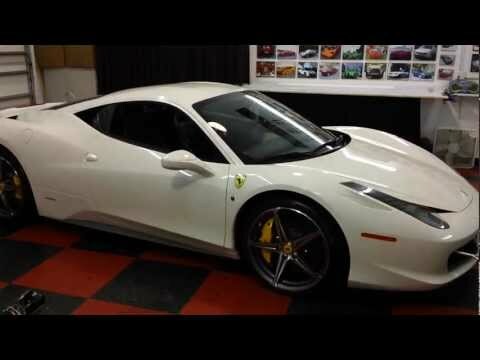 Ferrari 458 Owners Saving $14,000 Choosing Auto SuperShield’s “Option”!